The Persian history is also known as the Iranian history has its roots spread in the Iran, Iraq, Turkey, and Damascus, etc. 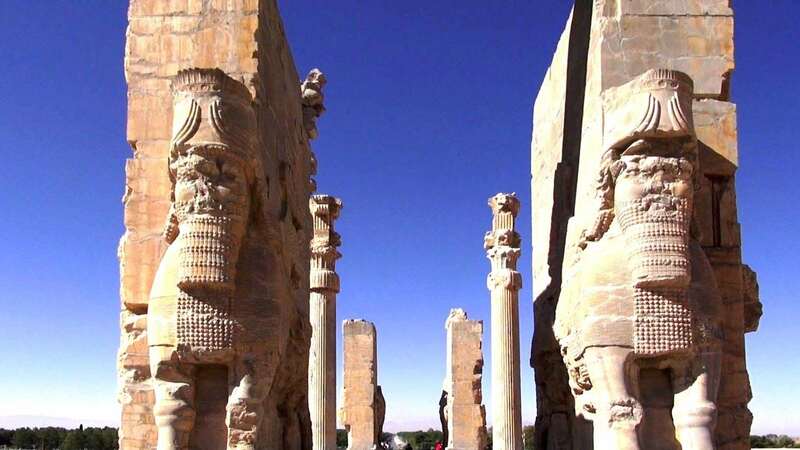 The city of Persepolis is the cultural heritage of the Persian culture because it found its roots in King Darius period. It is an architectural heritage. 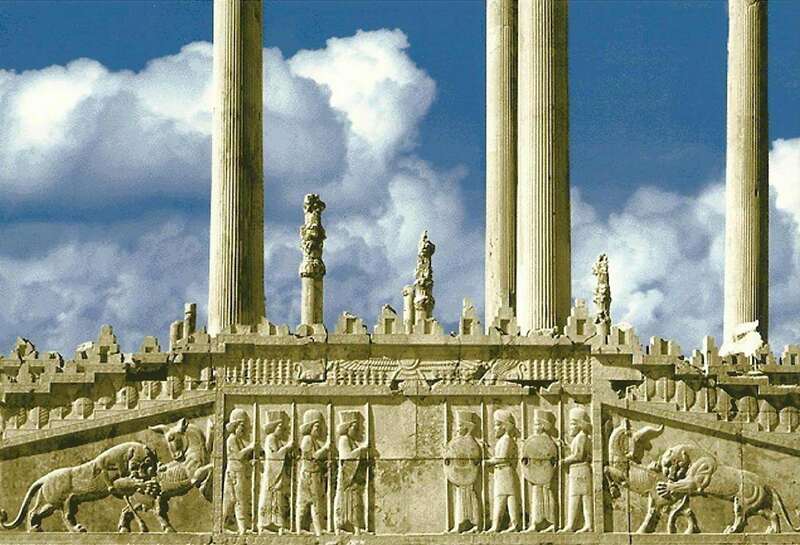 Persepolis is among the world’s most acknowledged and renowned architectural sites. It was the capital of the ancient King Achaemenian dynasty and was considered as the gem of the architectural sites of that time. UNESCO took the site under its world heritage in 1979. It is situated about 30miles northeast from the city of Shiraz. Its earliest name was Parsa in the ancient Persian, while the modern name translated in English means the city of Persia. There is a belief that a mythological figure named as Jamshid built it and it was named at Takht-e- Jamshid on his behalf. Its history dates back to 515 BC. 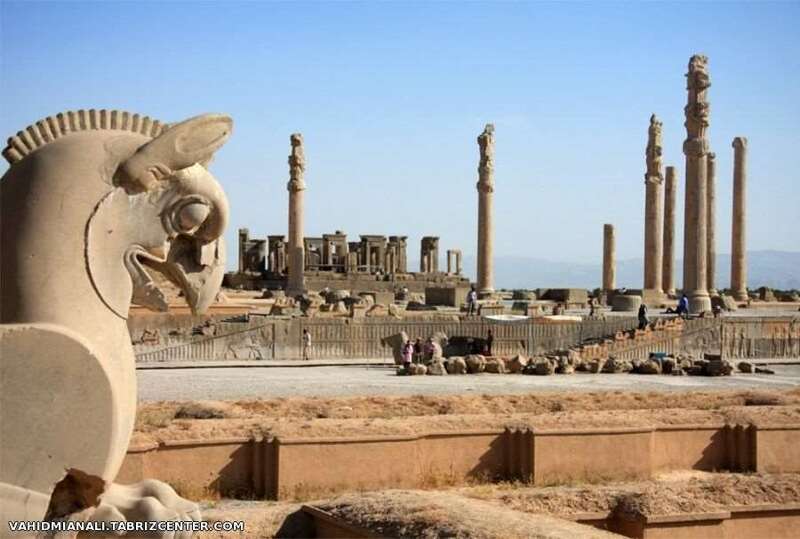 A French archeologist has proposed a theory that the place for the construction of the palace was chosen by Cyrus the great, but the palaces and terrace were built originally in the Darius I Era. He ordered the construction of the town hall and the terrace. A large staircase was later built in the era of Darius I’s son. The staircase opened into a yard and was believed to be the stairway that could be used by the nobles and the dignitaries while they are riding on their horseback. The material used in the construction along with stone was the gray limestone. The sewage system consisted of tunnels dug deep down with the help of a rock. The water storage tank was built at the eastern foot of the mountain. There is a belief that they have built three walls for the defense purposes, though there are no remains of these walls now. The destruction of the palace came when it was attacked by Alexander the Great and his army. At the first attack, they were defeated. After 30 days, another attack was done and this time they conquered. Some say that the alternate route of the palace was given by a tribal leader who was under arrest by the Alexandrian forces. The palace was set on fire and its ruins were discovered and identified later by the historians. It is believed that the fire was revenge from Xerxes, I who burned the Athens about 150 years ago before the burning of Persepolis. Since the building was under construction at the time of setting the fire, a lot of remains found are unfinished. Fifteen pillars are found and some more were discovered in 1970. The great hall is known as the entrance of the palace and it has a square yard and four pillars. The apadana is the greatest palace that was built on the orders of Xerxes I. It took 30 years to complete and was built to interact with the audiences. 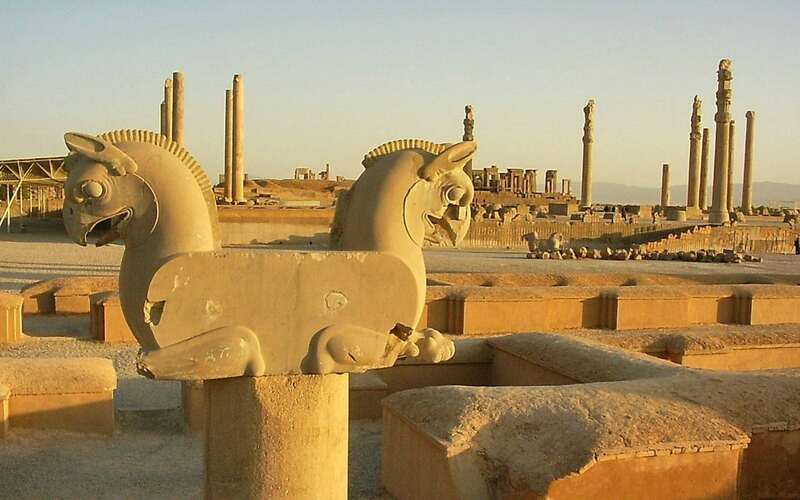 It is also a part of the ruins and a statue of Persian mastiff was taken from the palace to the heritage museum of Iran. The Fitzwilliam Museum in Cambridge, London contains the remains of the Persepolis Empire and is an attraction for the tourists and the historians as well. Oriental Institute has the gold objects display in the University of Chicago. 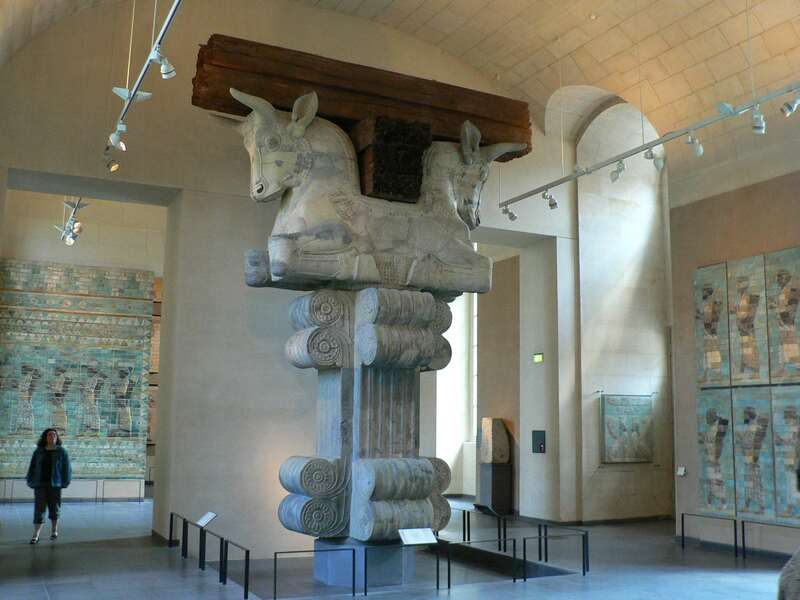 Louvre also has a set of bull capital from the Persepolis displayed in the museum. Reza is an experienced Persian instructor who has been tutoring students since 2008. 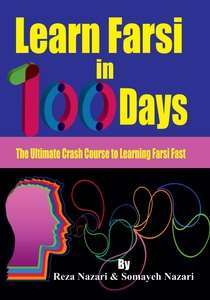 He is the founder of Learn Persian Online, a tutoring company that has helped many students learn Persian, this beautiful language. He works with students individually and in group settings, he tutors both live and online Persian courses. Reza provides an individualized custom learning plan and the personalized attention that makes a difference in how people view Persian learning process.